On December 1st NBS signee Finess will begin counting down the days ’til Christmas by releasing one new record everyday. 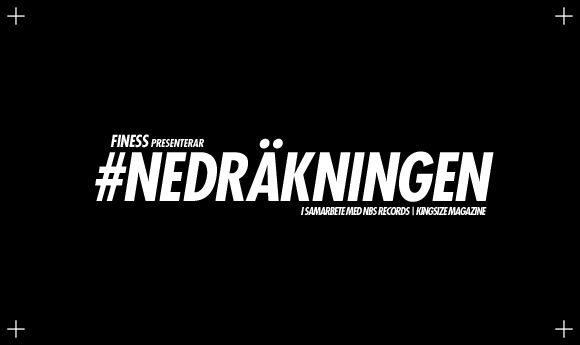 This is a collaboration between Finess, NBS Records and Kingsize Magazine. Watch the trailer below!